She is flying around the world to inspire young girls. Shaesta Waiz’s life began in a refugee camp in Kabul, Afghanistan as her family was fleeing the Soviet-Afghan war. 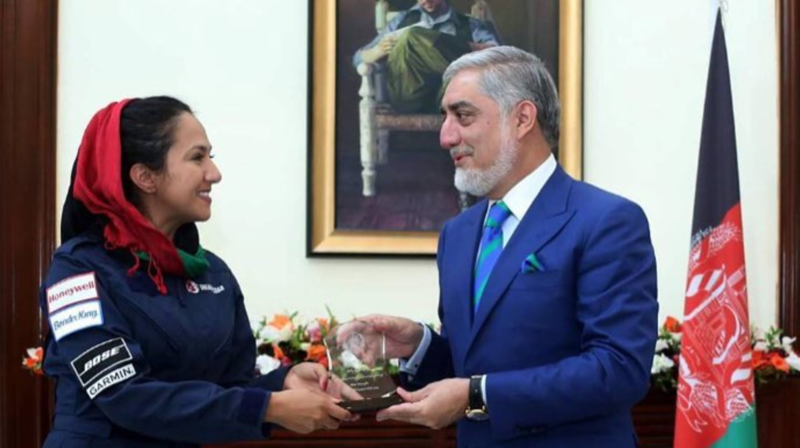 Now, 29 years later, Waiz has returned to her birth nation as the first female certified civilian pilot born in Afghanistan. But her flight back to Kabul isn’t just to visit her birthplace. 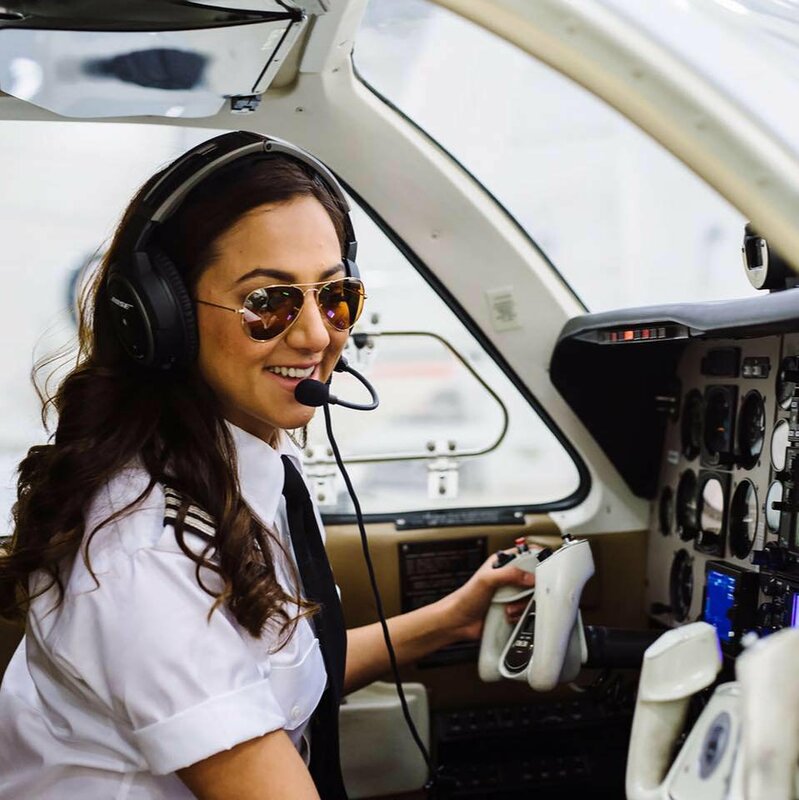 Waiz is on her way to becoming the youngest female pilot to fly solo around the globe, reports BBC. 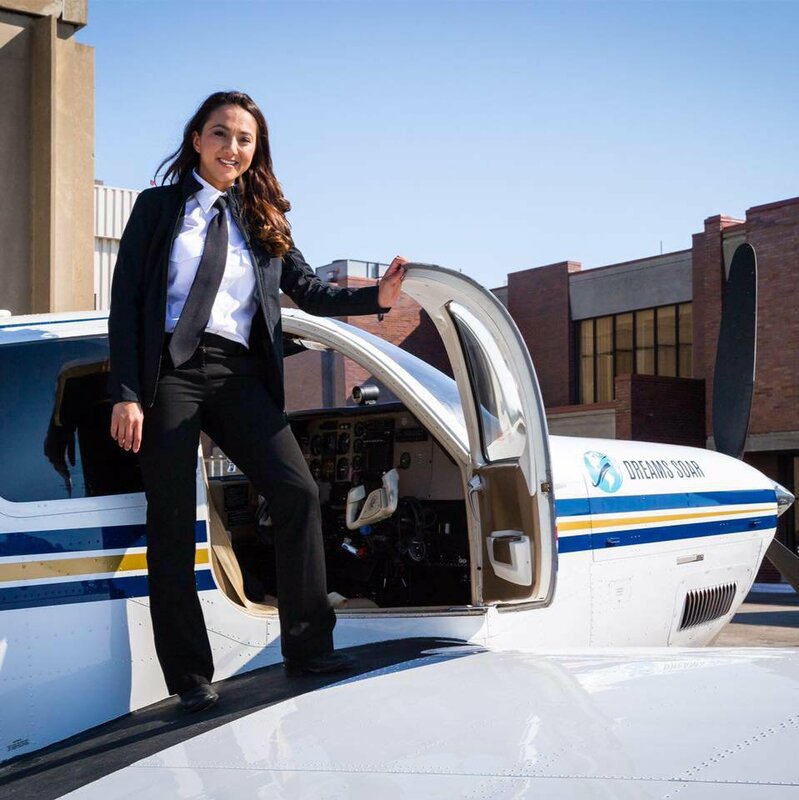 Her flight around the world began in Dayton Beach, Florida, where the engineering graduate took off in her single engine plane. The 25,800 kilometer, or 16,031 mile, journey will take Waiz through 18 different countries before she lands back in Florida in August 2017, Al Jazeera reports. Waiz told BBC that she wants her flight to send a message to women that no matter what background they come from, they can achieve their dreams. "Women are suffering here [Kabul] a lot," she added. "I am very fortunate to have had the opportunity to be educated, to find something that I love...I want to do something to give back to these women,” Waiz says. Waiz’s non-profit organization, Dreams Soar, was founded with the mission of inspiring young women to pursue aviation and other STEM fields. 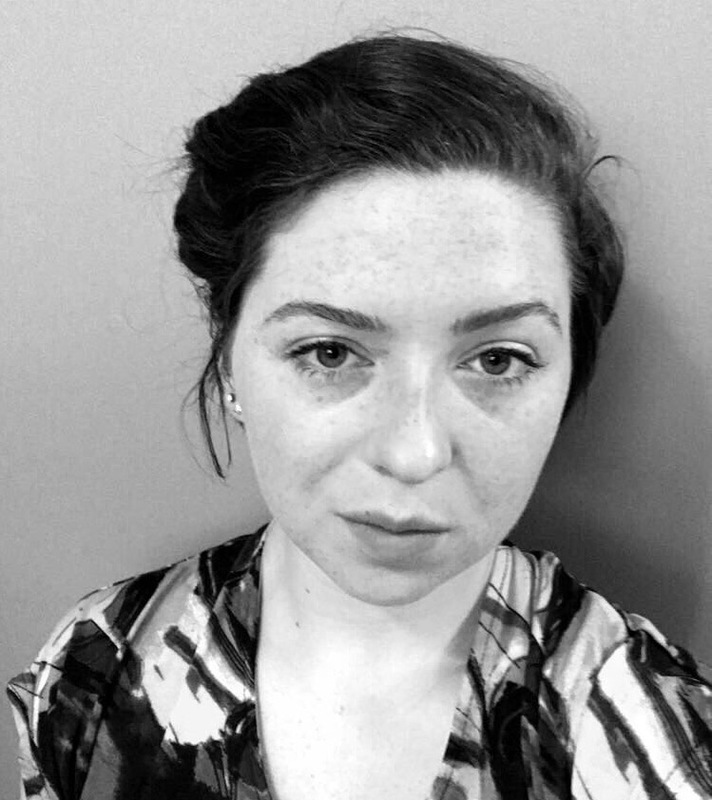 On the organization's website, Waiz writes that she hopes to be a positive role model to young girls and provide global outreach and support so that they can pursue their dreams. Waiz has plans of returning to Afghanistan in a few years to open a flight school.